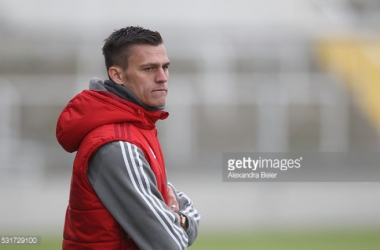 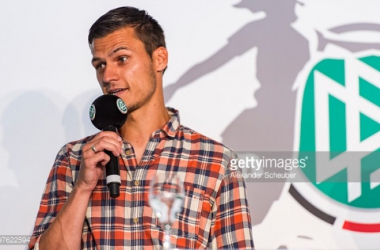 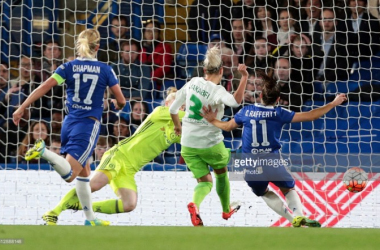 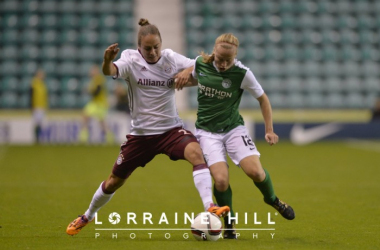 Hibernian vs Bayern Munich - UEFA Women's Champions League Preview: Can Hibs halt Bayern? 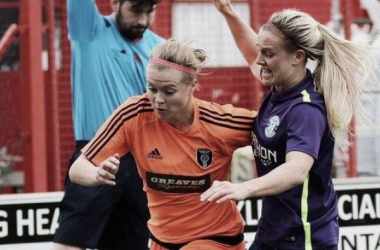 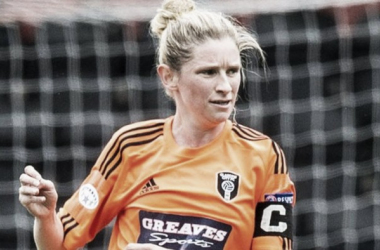 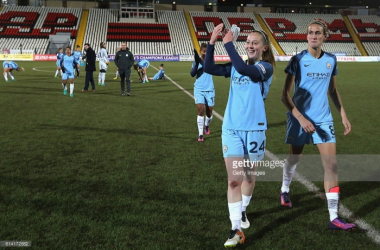 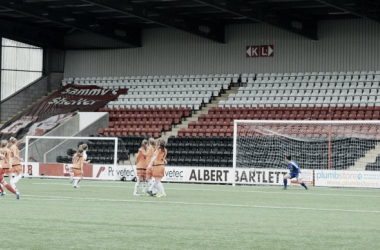 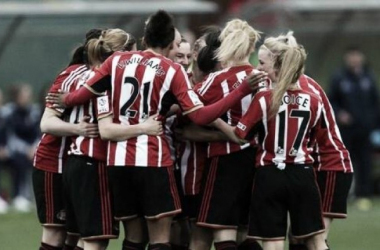 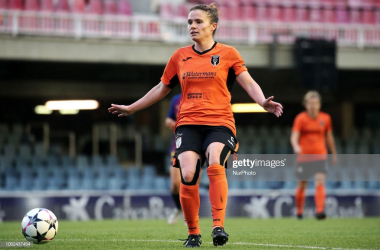 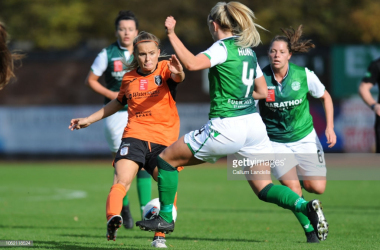 2016 SWPL 1 - Mid-Season Review: Are Glasgow City set to claim a tenth title? 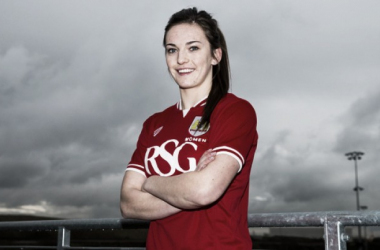 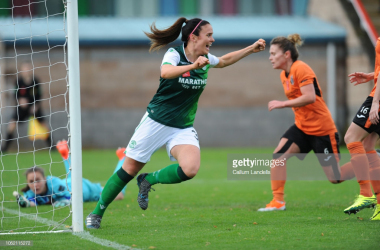 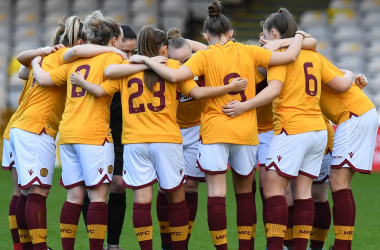 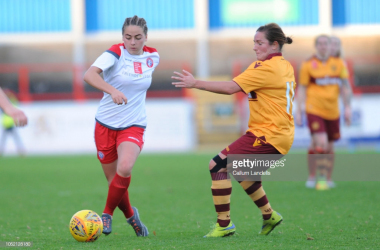 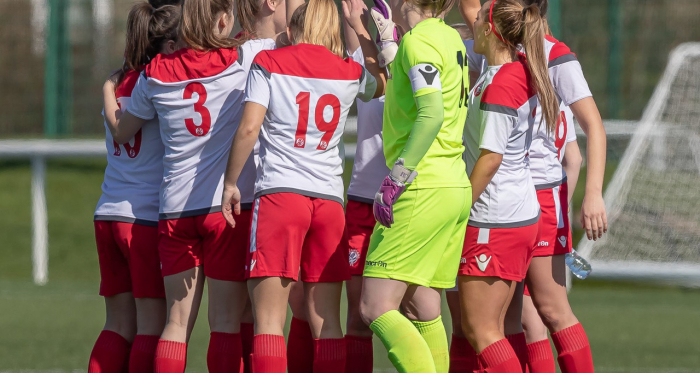 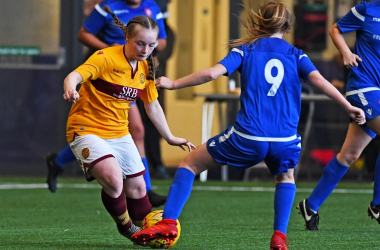 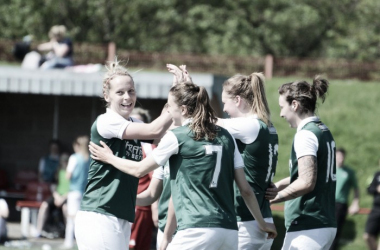 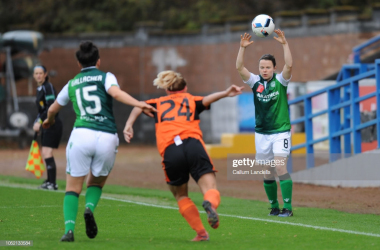 SWPL 1 - Week 10 - Preview: Can Hibernian keep up the pressure on Glasgow City?